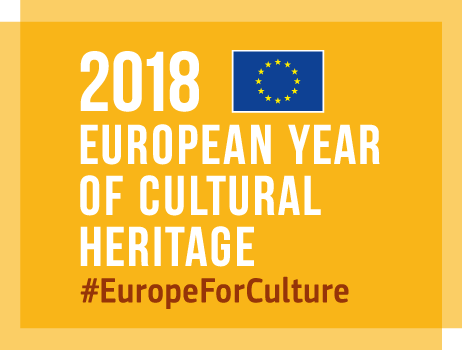 Fourteen project partners from nine Danube Transnational Programme countries joint their efforts in the NETWORLD proposal to manage the sustainable use of the First World War cultural heritage by combining it with a quality cultural tourism. Ten Associated Partners participate. During the preparation phase the proposal needs was identified. In order to have a joint First World War heritage evaluation there is a need to upgrade the national efforts and results on a Danube Transnational Programme level with a heritage management plan, database, strategy, project, results capitalisation, educational events and conferences. The stock of information will allow the link to develop cultural touristic routes to battlefield and memory places. The access will be improved by using innovative ICT tools. In order to have a large public recognition on the effects of the First World War a further need is to analyse the heritage sites availability for touristic purposes, and to attract the younger generation by educational materials, games, ICT applications, lectures on First World War impact, testing and demonstration activities. The Danube Transnational Programme website information will allow follow up activities. NETWORLD contributes to the Danube Transnational Programme objectives SO2.2 by strengthening the joint and integrated approaches in preserving and managing the First World War cultural heritage and resources in the Danube region as a basis for sustainable development and growth, in order to increase mobility, sustainability, common remembering and cultural tourism. NETWORLD applies a system approach in managing the First World War cultural heritage by identifying the lacks/needs for change on the heritage topics and related target groups needs to have the linkage between the heritage management and sustainable cultural tourism. The possibilities to link people to people within different cultures in the Danube Transnational Programme countries will be performed by a common strategy and database, increased mobility, cultural tourism, applying ICT tools, demonstration and testing. The expected changes will be obtained by the performed activities and outputs. The main objectives of the NETWORLD project are to increase the awareness of the First World War heritage and its sustainable use for the development of quality cultural tourism. promoting the value of peace, based on a common commemoration of First World War shared past through e.g. transnational events, scientific conferences, youth exchanges, education tools.